Shiatsu means finger pressure in Japanese. We utilize the thumbs, palms and elbows to reduce fatigue and stress, which also improves your circulation and energy. We use firm pressure to release the muscle tension and stress. You can add peppermint oil (+$5) for this treatment. It may help for your muscle pain. 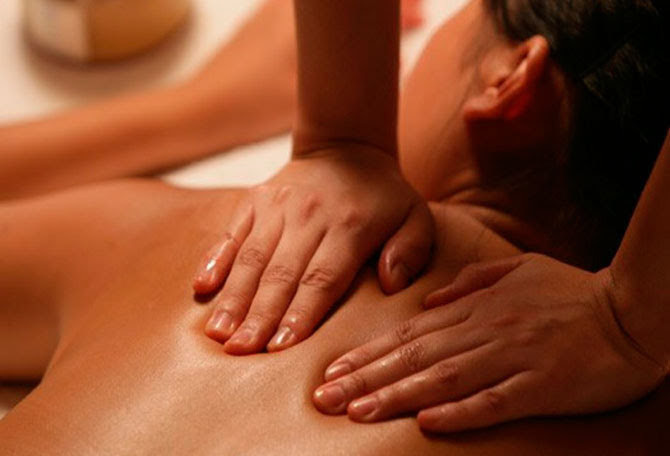 Massage with blended organic essential oil. These are absorbed through the skin to promote health and circulation. You can choose one of these special blends that suits you. Muscle blend, Relax blend or Detox blend. This is foot massage that strengthen natural body’s healing power and makes you relaxed after a tiring day. 30min / 40min Neck, Shoulders and back. 60min / 90min Whole body. You can combine 2 treatments for 90min. Peppermint essential oil is steam distilled from the leaves of the plant. It has analgesic, anti-inflammatory and anti-spasmodic, and a lot of benefits for your body. 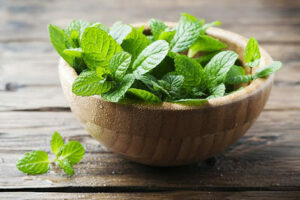 The minty scent may refresh your mind and may relief the stress, muscle pain or headache.